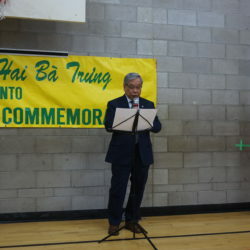 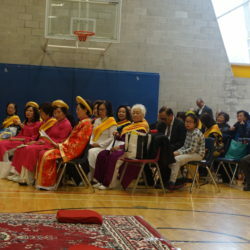 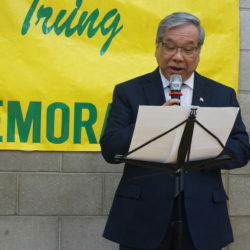 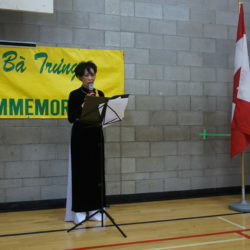 The Vietnamese Women’s Association of Toronto (VWAT), in collaboration with the Vietnamese Association, Toronto (VAT), the Vietnamese Cultural Society and The Former Thu Duc Reserves Officer Cadet Association of Ontario, invited Senator Ngo as a special guest on the occasion of the Two-Sister Commemoration Event. 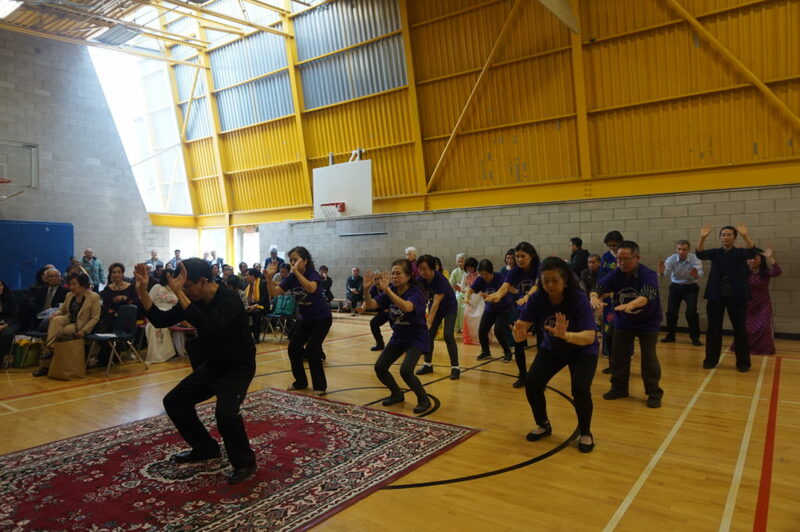 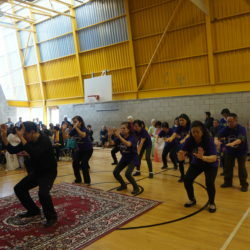 The annual event took place at the Oakdale Community Centre in Toronto on Saturday, March 16, 2019. 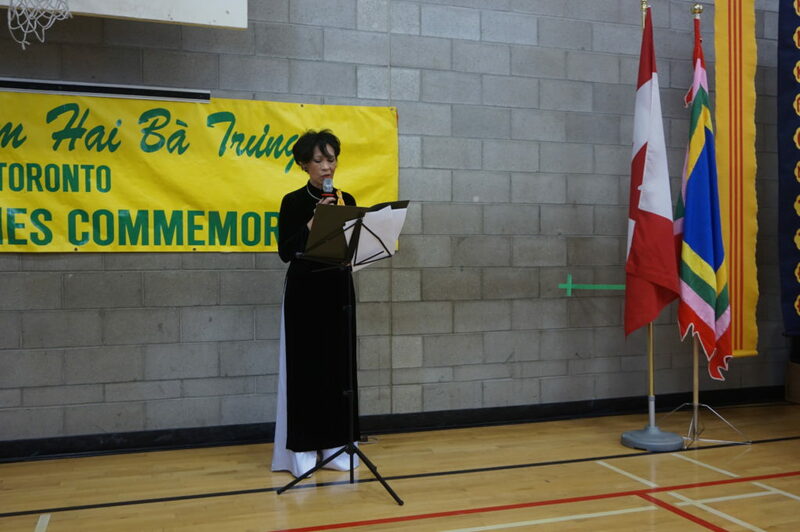 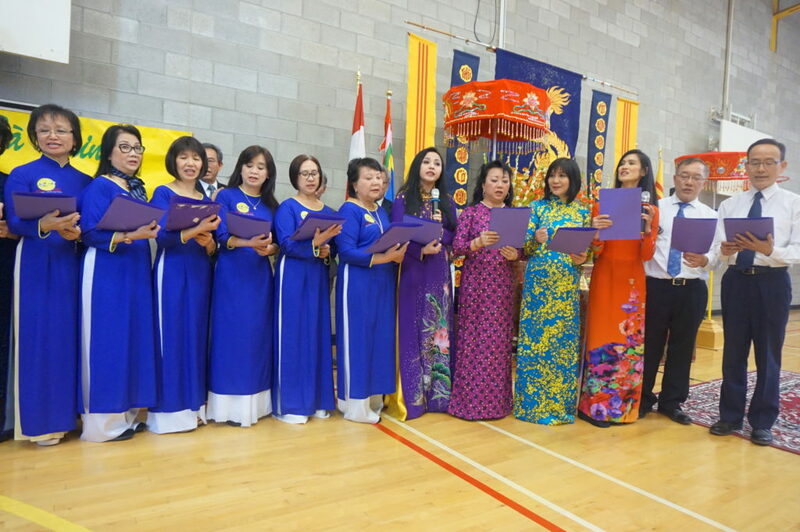 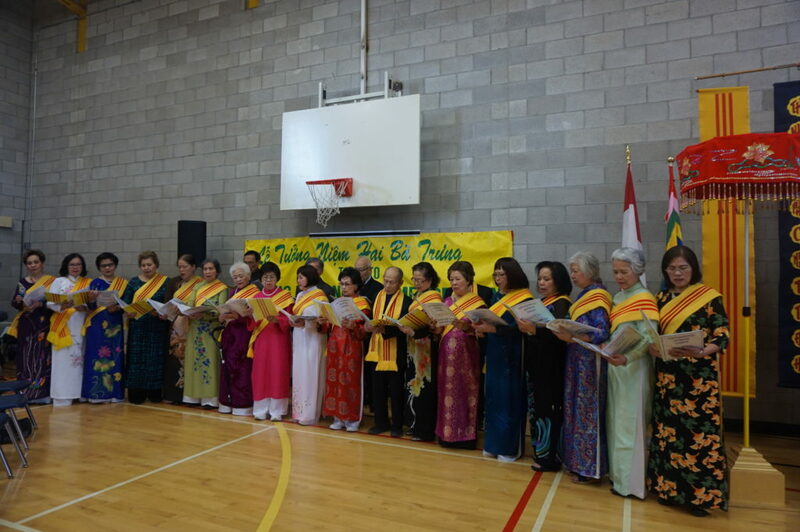 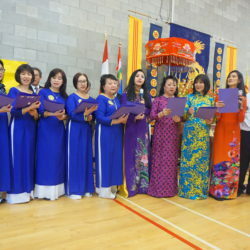 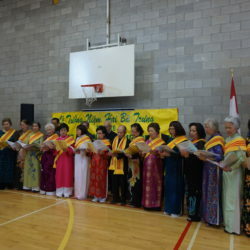 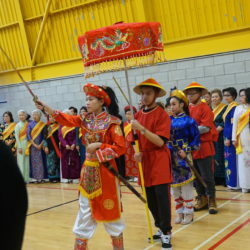 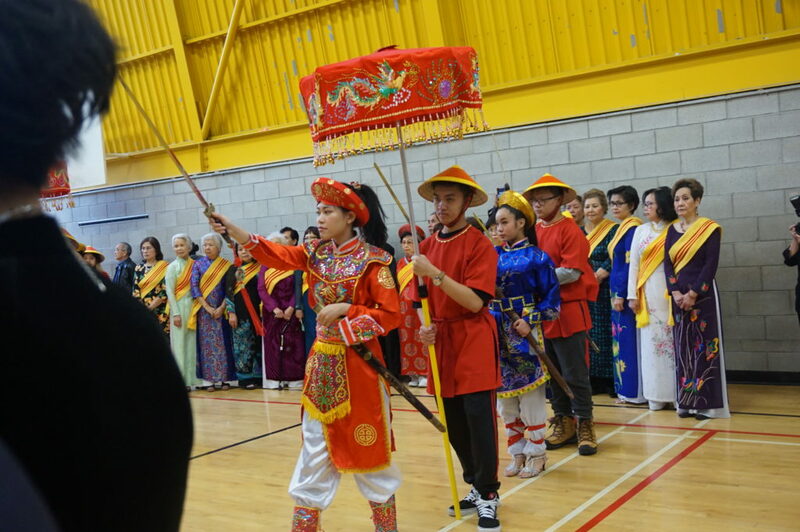 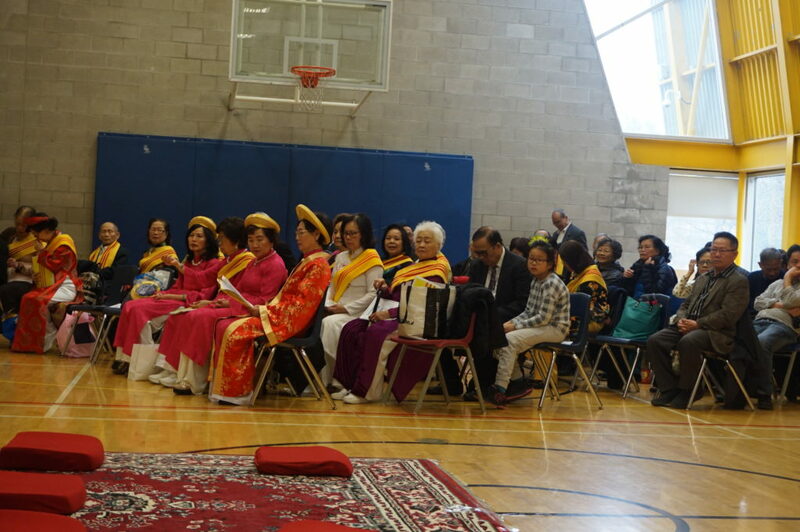 Every year, Vietnamese Canadians gather together to pay tribute to the legacy of the heroic Truong Sisters, who led the Vietnamese people in the fight against foreign invasion in the early 1st century CE. 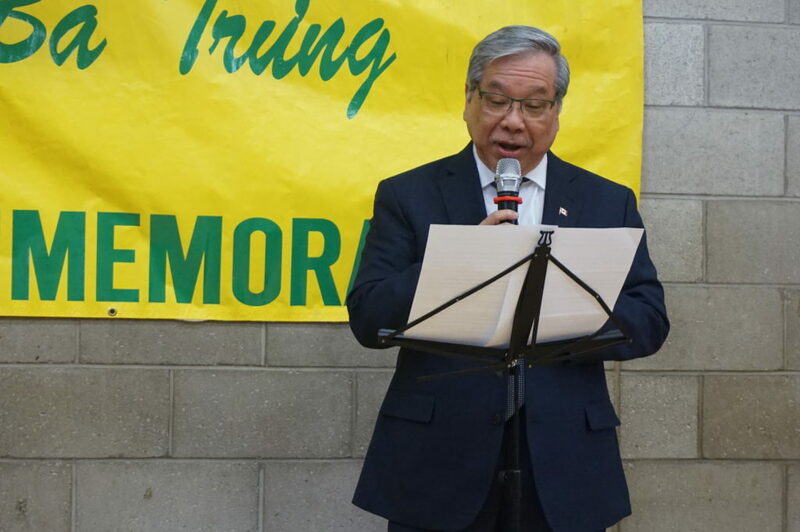 Their story continues to resonate with generations of Vietnamese people around the world, as they celebrate their Vietnamese heritage and the Truong Sisters’ courage in the face of oppression. 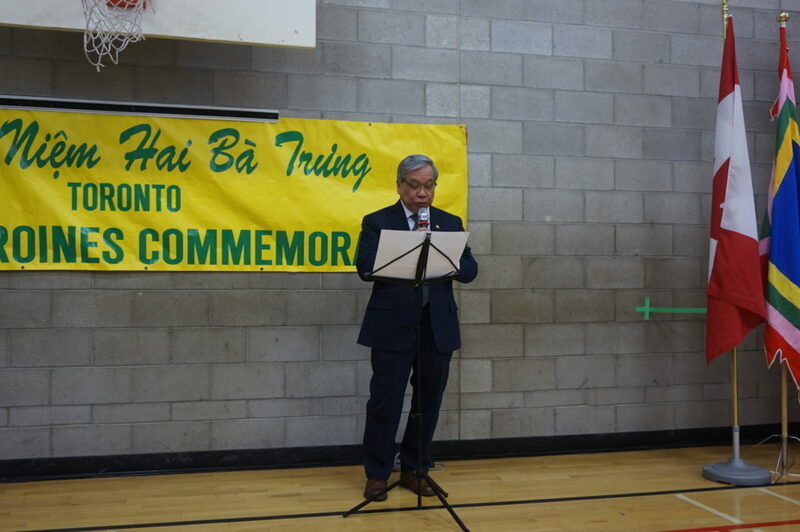 Senator Ngo is very grateful to the WVAT and to all of the co-organizers and volunteers involved in making this year’s Two-Sister Commemoration possible.